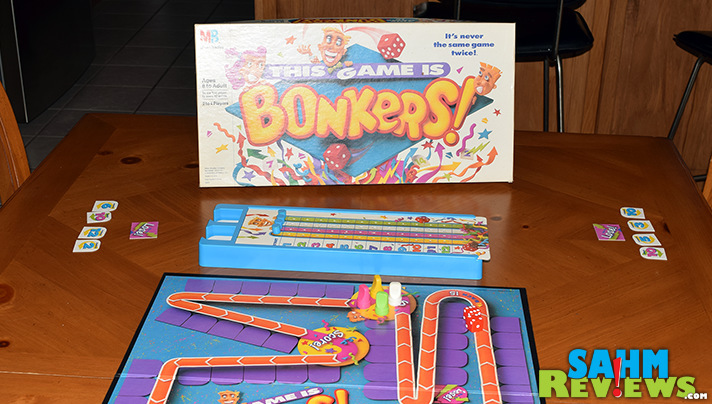 Thrift Treasure: This Game is Bonkers! Home / Recreation / Games / Thrift Treasure: This Game is Bonkers! I know there have been a couple times at a thrift shop when I have spotted a game and it gave me instant flashbacks to my childhood. Most recently we stumbled across a like-new copy of Crossfire and I had to have it no matter the price. I tend to get excited that way about things from my past. Nicole has never shown that tendency until last week when she spied a copy of This Game is Bonkers! at our local Goodwill. Faster than I grabbed Crossfire, she scooped it up and immediately began to take inventory. Sure enough, it was complete and in a condition that showed it probably had only been played a couple times at most. $1.88 later and it was in the car with us, headed to its new home. 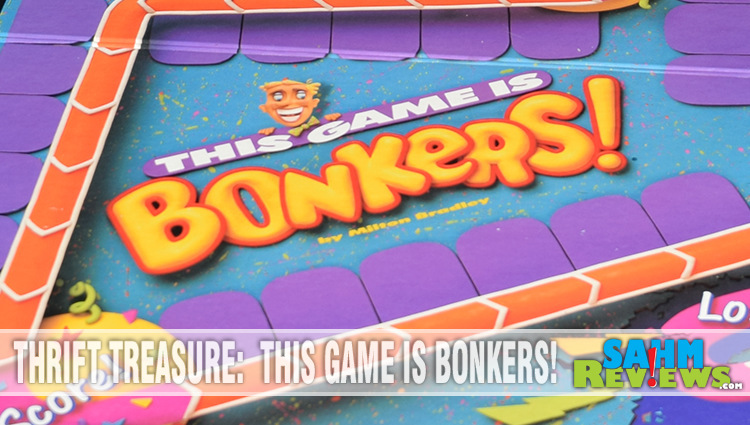 Many of you will groan when I reveal that This Game is Bonkers! 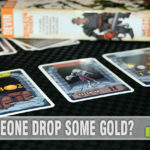 is a typical mass-market roll-and-move game. In the box you’ll find a custom scoreboard tray with scoring pegs, 40 gameboard cards, 4 Go To Lose cards along with four playing pieces and two dice. 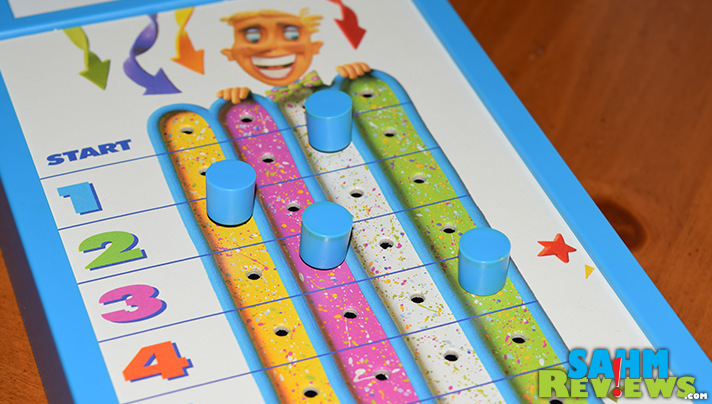 The object of the game is to be the first person to score 12 points. Everyone starts in the same location, receives four gameboard cards and rolls the two dice on their turn. Moving their pawn the resulting number of spaces, you will either land on an empty track space, a filled track space, a score space or a lose space. 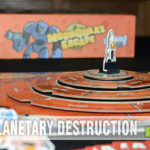 Landing on a track space either allows you to place one of your gameboard cards on the spot or follow the instructions of a previously-place card. These cards will have you continuing your move and then landing on a new spot, again needing to resolve its instruction. 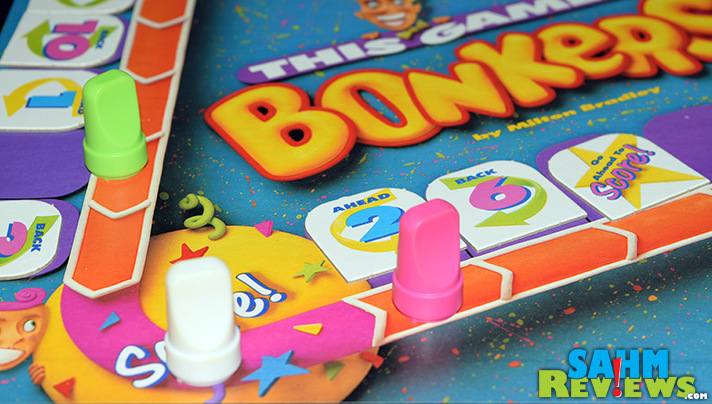 This is called “Going Bonkers” and may result in multiple moves until you land on an empty space (allowing you to place one of your four cards) or on a score or lose space. When your piece ends on a score or lose space, you gain or lose one point on the scoreboard. Fortunately your score can never drop below zero, so there is no penalty for landing on a lose space if your score is nil. 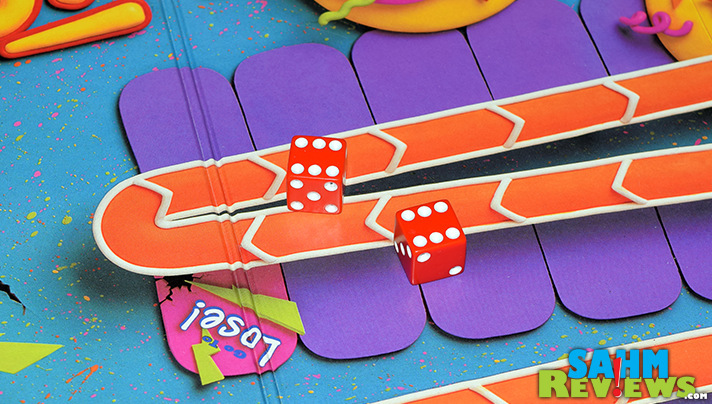 You’ll also receive a bonus point every time you roll double 6’s! 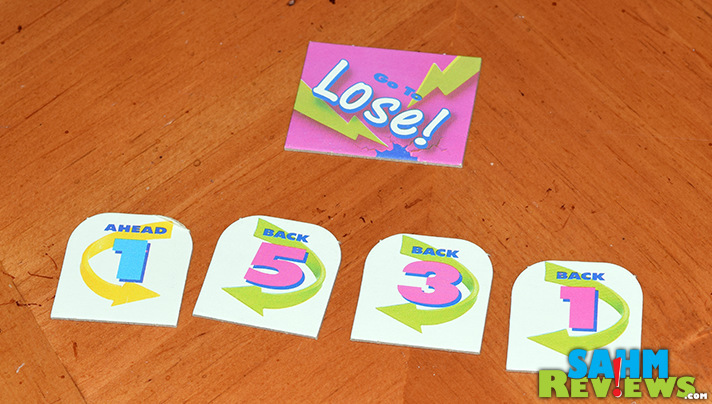 Each player was given one Go To Lose card at the beginning of the game which they can play at any time during an opponent’s turn. That player must immediately interrupt their turn and move their piece to the Lose space and deduct a point from their score. Any time you land on a space occupied by another player (except for the Lose space), you must roll and move again without following the directions on any card that is placed there. If on a score space, you still receive the point and then roll again. 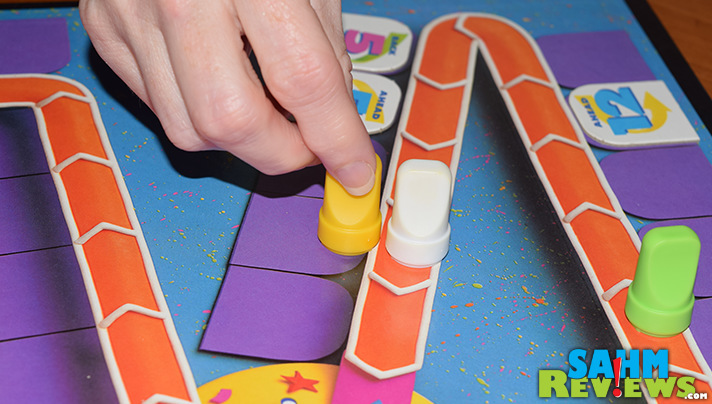 It is entirely possible to be sent back to the score space a number of times in one turn, receiving a point each time! Compared to many games of the era, This Game is Bonkers! is a wonderful attempt at making each game different by altering the game board during game play. A similar-themed modern game is Phase 10 Twist, but still a very different title. You can find copies of this classic game on eBay for very reasonable prices. With its popularity, you should also be able to find one at your local thrift store if you’re patient enough! Looks fun to play. So many games though and so little time. Goodwill is a great place to donate and find games! 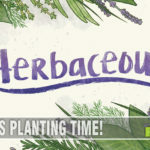 An interesting game. Nice to see some recent game elements in an older game. I had never heard of it growing up but it would have been fun to play. If only my local thrift stores got more in than tried & true roll & move games. 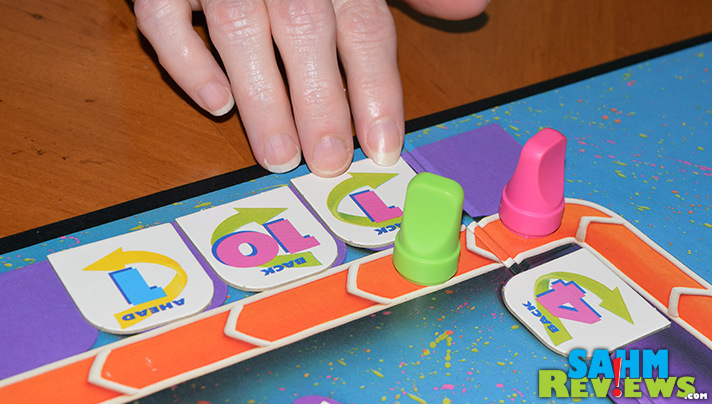 This would be a good game for my son’s family as they are a little off the wall on family game night!